1.) What is your deductible? Unfortunately in this scenario, the homeowner’s best choice is to replace the damaged property out-of-pocket. Understanding what a deductible is and how it will affect future claims when purchasing an insurance policy can help to be sure you are selecting an amount that you would be able to afford should a loss occur. 2.) 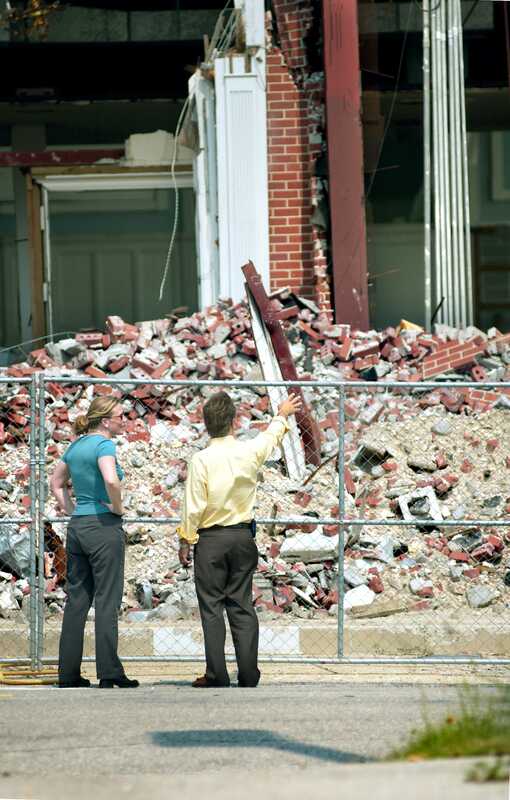 Have you filed a property damage claim recently? 3.) Do you need help navigating the claims process? In a post-disaster environment, the policyholder is at a distinct disadvantage. The insurance company is very familiar with the claims process, and their responsibilities; whereas, a home or business owner is typically not. Fortunately, there are professionals who can help - namely public adjusters. A public adjuster levels the playing field, putting a professional on the policyholder’s side. Public adjusters can help prepare the claim, present it to the insurance company, and serve as an advocate. The earlier a public adjuster is brought into the process, the greater the likelihood that they are able to obtain a more favorable settlement for their client.